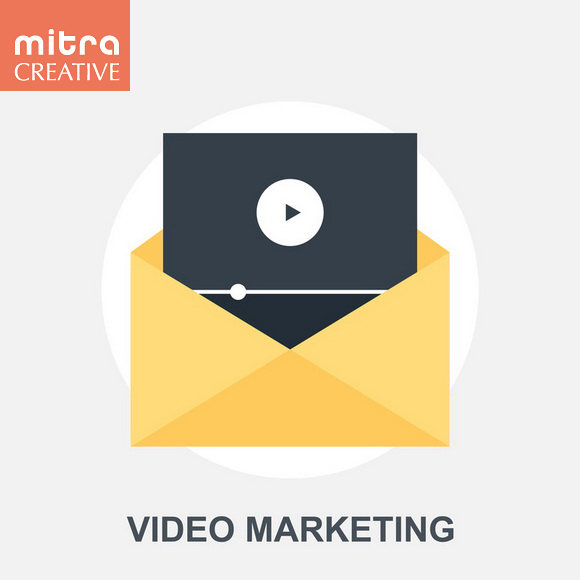 Mitra Creative provides video marketing services to better engage your visitors and ensure that your product, brand or service reaches a broader audience. Utilizing the power of video is not only good for visitor engagement(keeps visitors on your site longer), but great for SEO – Google loves video! Facebook video optimization and traffic funneling – utilize videos on Facebook to drive traffic to your Youtube channel, product or website. Developing video microsites for SEO and traffic generation – use Youtube videos(not just your own) to drive traffic to your site and gain authority. Other custom video services as needed.